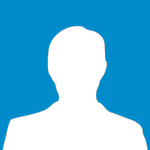 Rikka Zaprudina added a new photo. 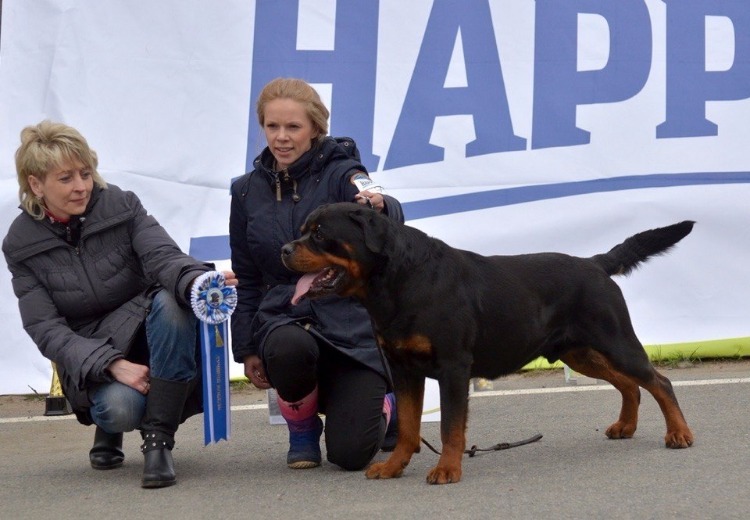 Rikka Zaprudina added a new result. 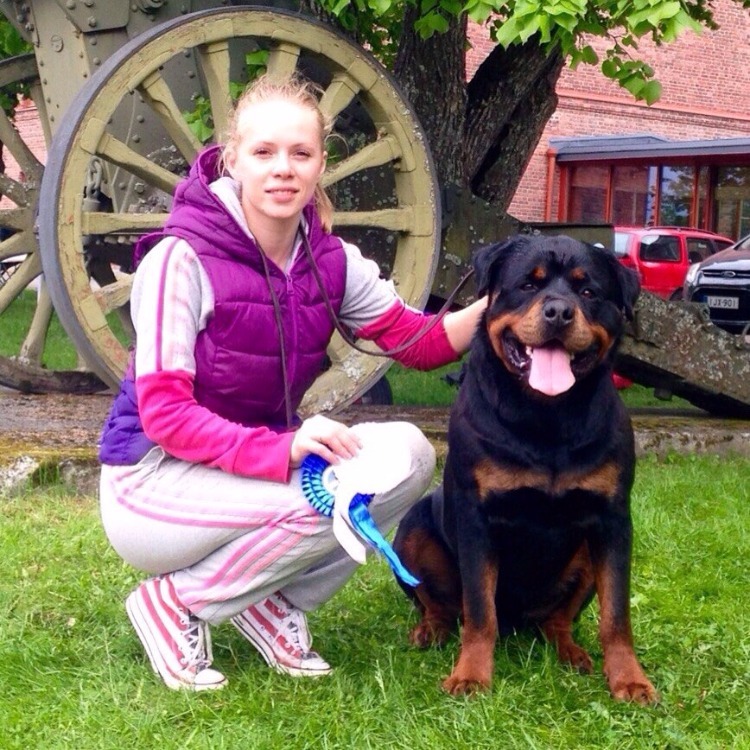 Rikka Zaprudina added a new photo on AKSLEN NIBELUNG NEO. 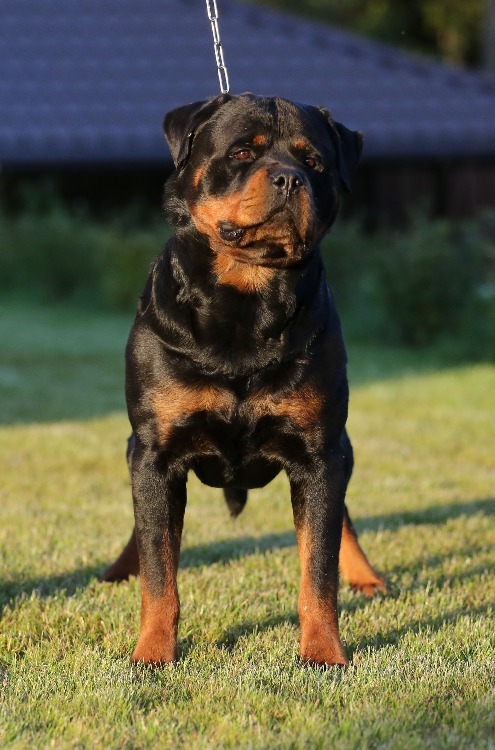 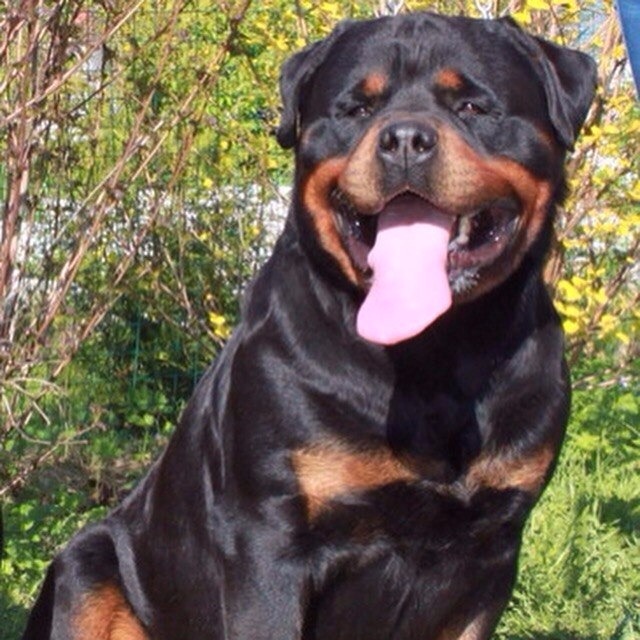 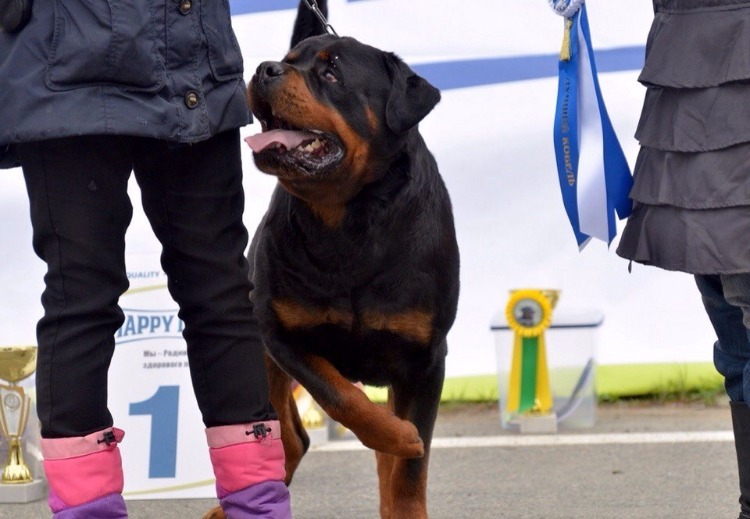 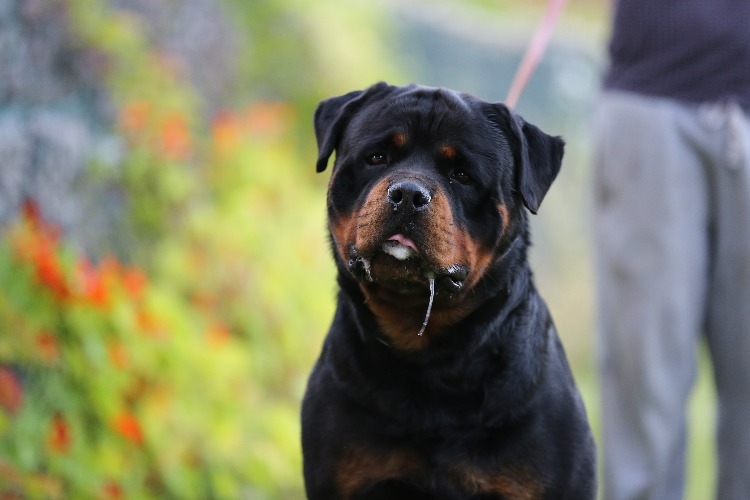 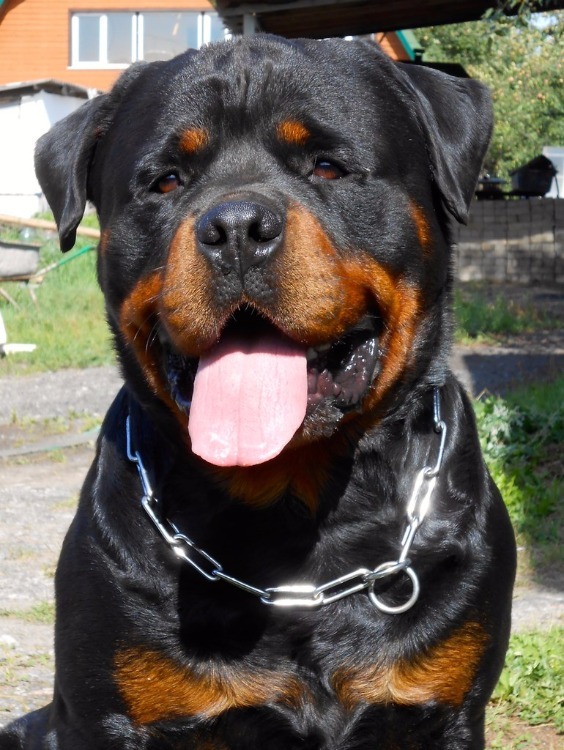 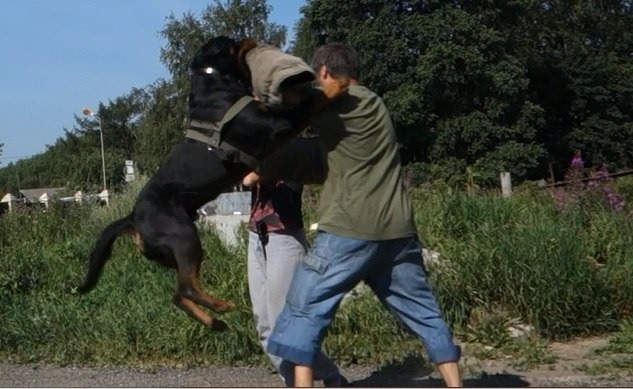 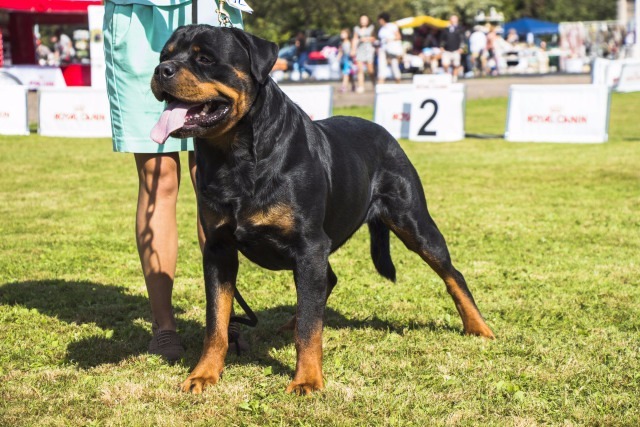 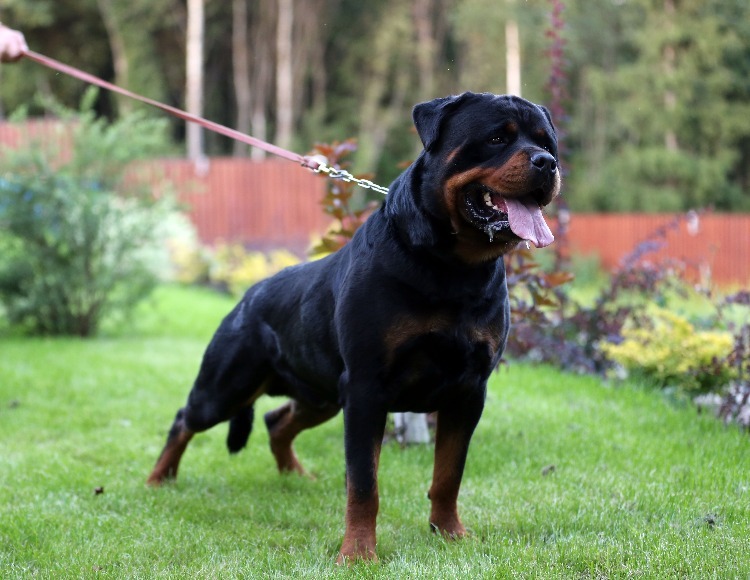 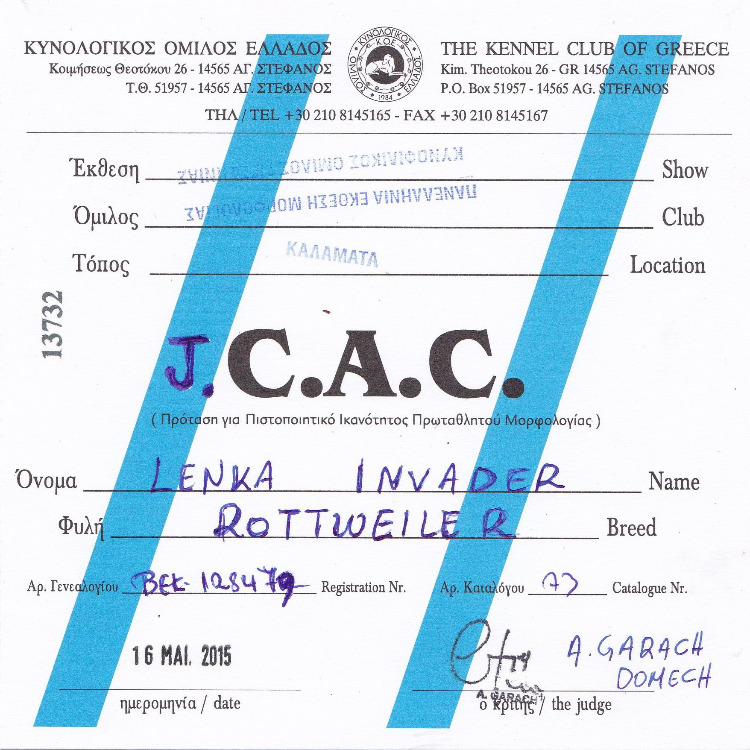 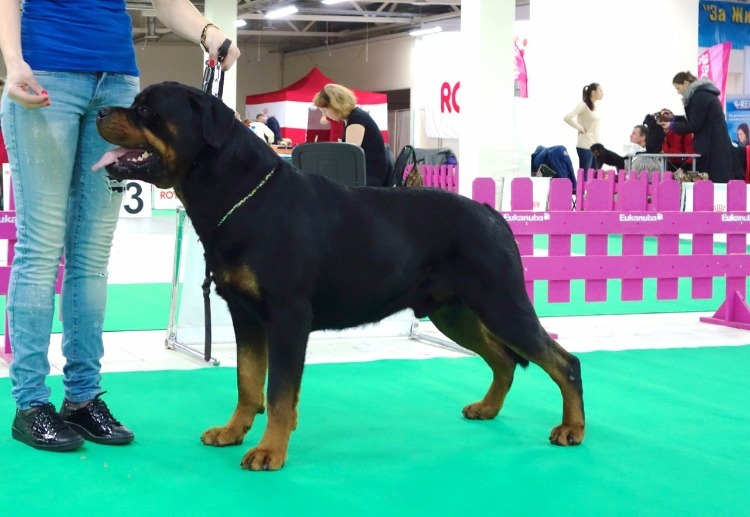 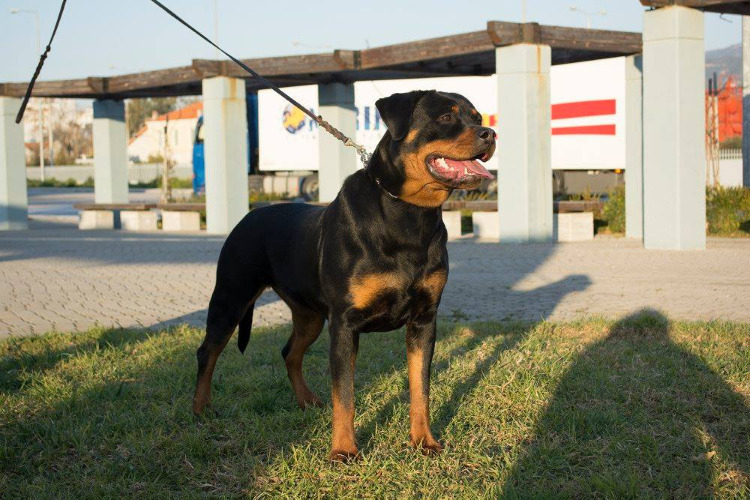 Invader Rottweiler Kennel added a new photo on LENKA INVADER. 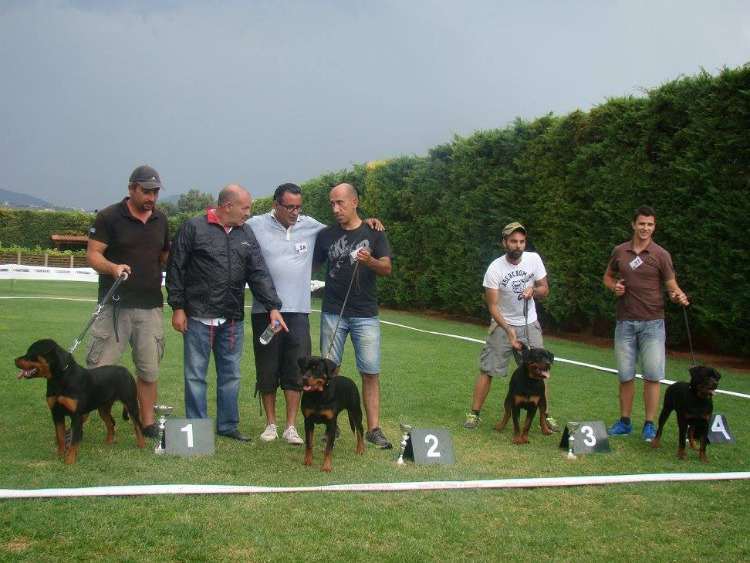 Allevamento Tempeste della Presolana added a new result.